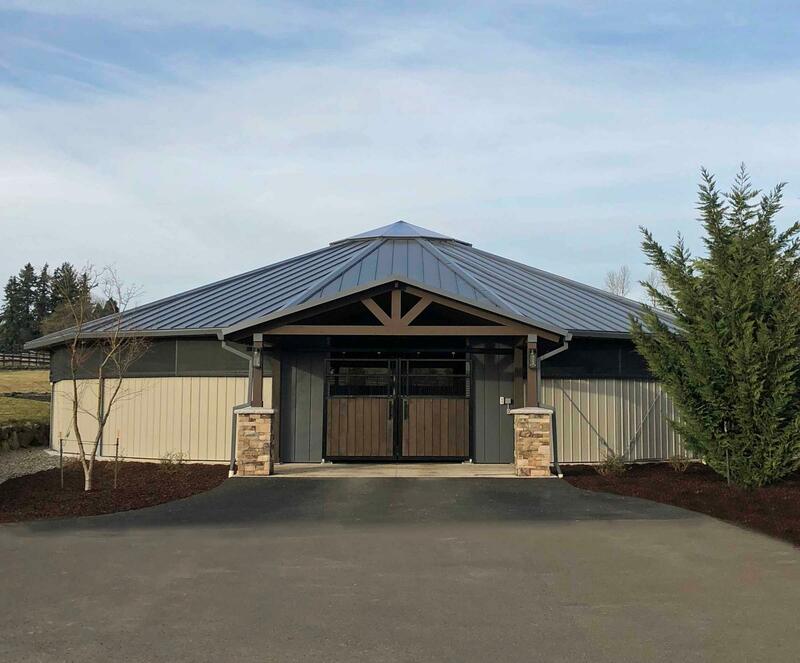 Sonnenberg Farm, LLC is a premier dressage breeding and training facility located on beautiful Parrett Mountain, 20 minutes south of downtown Portland in Sherwood, Oregon. 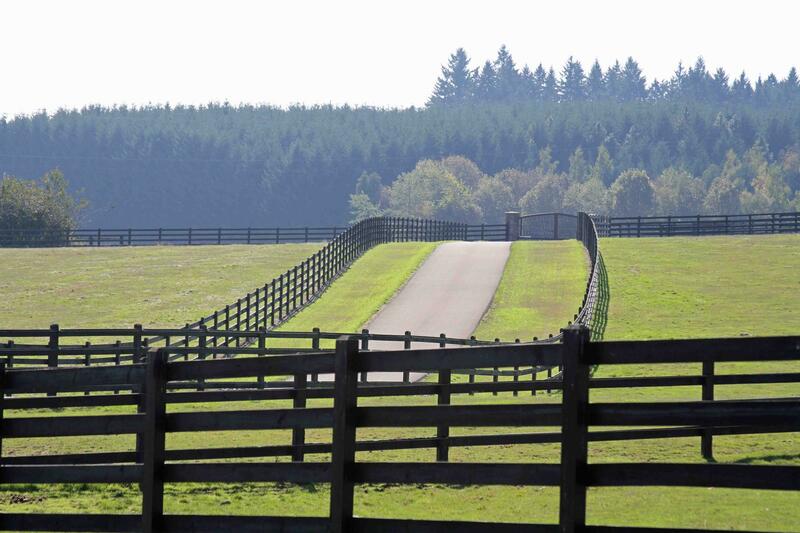 Across almost 50 acres, our facility was built for the health, happiness, and safety of our foals and training horses. 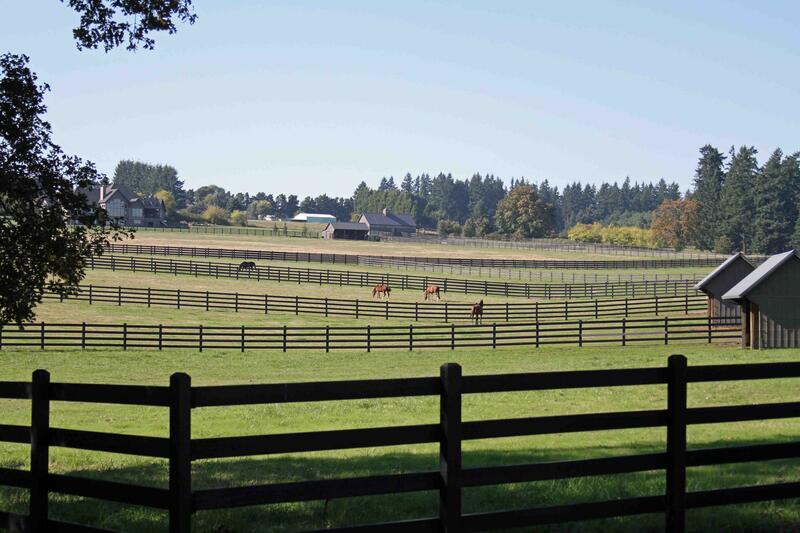 Foals are raised in small herds and large fields for optimal development and our training horses have ample turnout including fields and all-weather large paddocks. 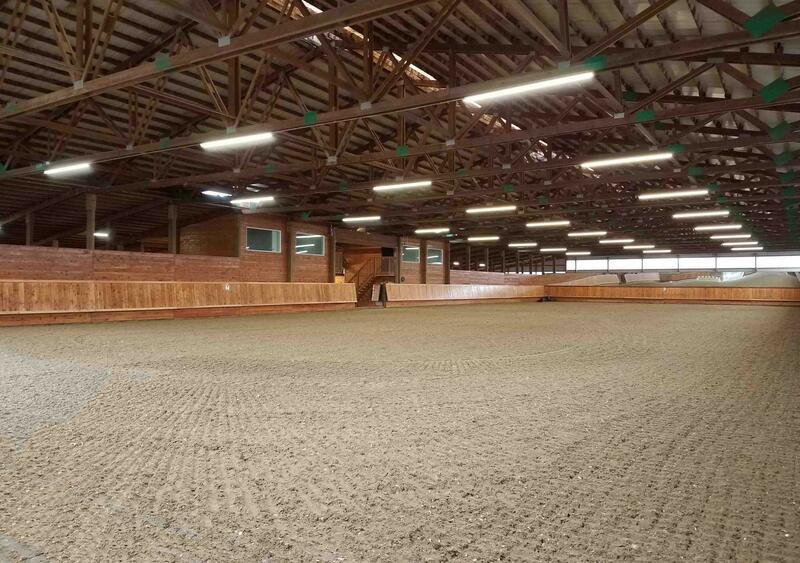 The mirrored indoor arena has engineered footing by Premier Equestrian (GGT/Ultimate) and the outside arena is 100 x 250' with sand and GGT footing. 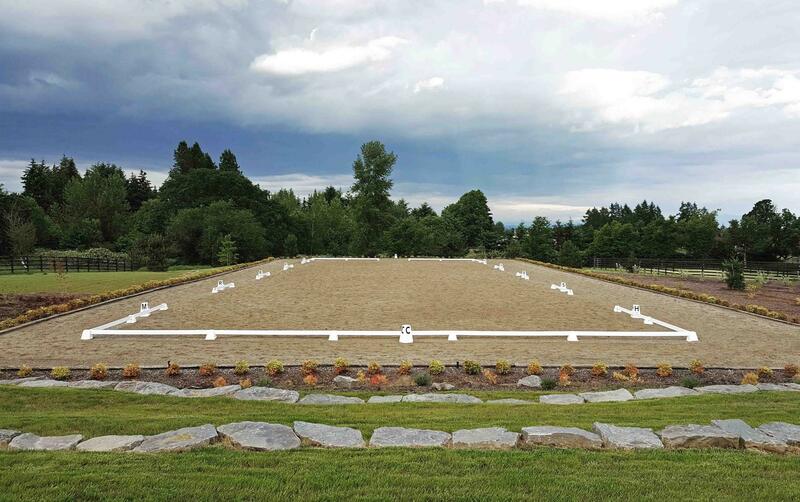 In 2017, we've added an imported Euro-Cizer/Walker and Round Pen to help maintain the conditioning of our competition horses and brood mares. Finally, our oversized and airy stalls make life comfortable for every horse and our staff carefully looks after their every need.